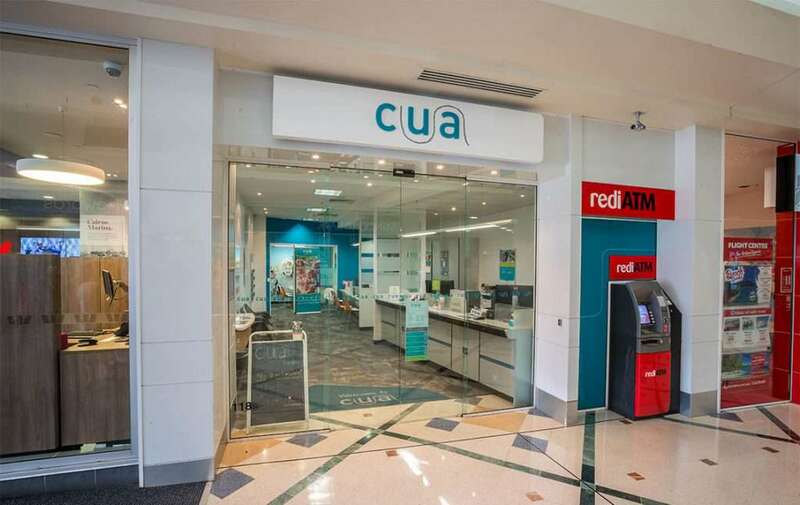 Credit Union Australia (CUA) has 460 employees who offer a range of comprehensive and competitive financial products and services to their 195,000 members. Their financial solutions include savings and investment products, loans and healthcare insurance. A recent office move prompted the search for a new telephony solution for their Brisbane office. They were looking for a solution that would carry them well into the future. During their research they found IPFX. IPFX became their telephony solution of choice when its features and benefits were fully evaluated. To identify and implement a telephony solution that would carry CUA’s call centers well into the future. Implementation of a IPFX VoIP Communication Platform. CUA went live with the IPFX solution after a straightforward implementation. CUA has an IPFX VM800 Premium Communications server running in Brisbane head office, networked with another in Sydney. In Brisbane, the contact center has 7 queues with one Operator Console and 55 agents in operation. In Sydney, the contact center has 12 agents. The IPFX solution also incorporates CTI Dashboard and a Singular Directory for both Brisbane and Sydney. CUA staff see the system as strategic for their future. There are plans to soon integrate the CTI Dashboard clients with Lotus Notes. Appearing more professional to members due to precise knowledge about the whereabouts of staff and knowing when would be a good time to call back. Both Linda and Barry praise IPFX for its ease of administration. Setup amendments and other changes can be made quickly and easily in-house, without the need for costly external assistance. CUA saves time and money with IPFX.